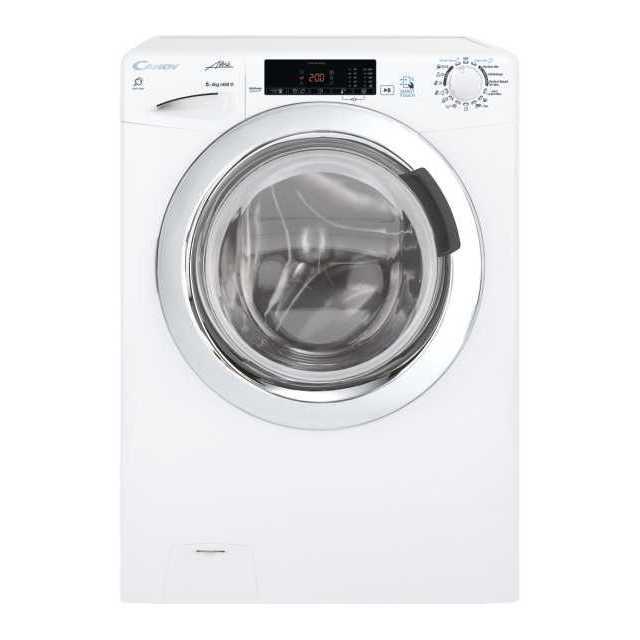 GrandÒ Vita is the new range of Candy washer dryer designed to meet the needs of everyday life. A complete range with simple and intuitive interface for those seeking practicality or full touch control for those who prefer to have total control of functionalities. Large or small according to the needs, you can choose reduced depth with the slim range or the great load capacity model.